Pictured Russian Hannabel Lecter, Anatoliy Ezhkov and his victim, Irina Gonchar. Anatoliy Ezhkov: Disconcert is caused after Russian Hannibal Lecter bites off Irina Gonchar’s ears and nose off, as the man is allowed bail pending upcoming court appearance. Anatoliy Ezhkov a Russian ‘Hannibal Lecter’ has been taken into custody after leaving his dinner date horrifically disfigured after biting off her ears, nose and fingertips. 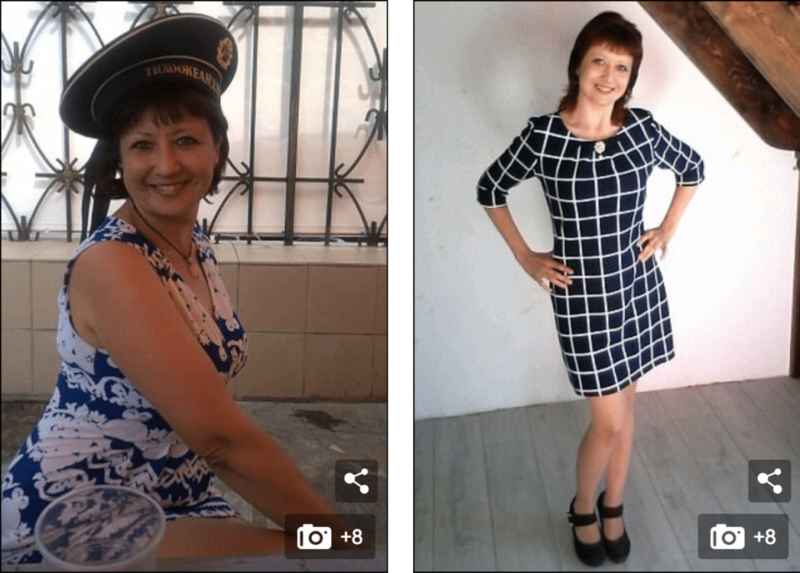 The mayhem came after Ezhkov, 45, invited 41 year old nurse, Irina Gonchar to his apartment on the evening of October 21 for a romantic evening at a hostel in Kurgan, central Russia, after meeting her online. But after plying the woman with alcohol he beat her up before tying her up with a cord and sinking his teeth into her flesh reported local media. Ezhkov, thought to have been high on drugs then tried to strangle Gonchar. But because of the amount of blood couldn’t get a firm grip on her neck. 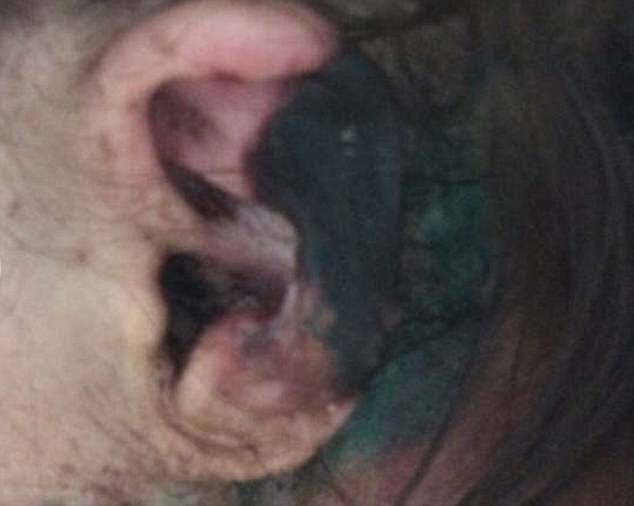 Instead the man proceeded to rip off her ears, nose and fingertips with his teeth as well as taking chunks out of her spine during the ordeal which lasted four hours. The woman was eventually rescued after neighbors, hearing the woman’s screams, called the police. She was taken to hospital suffering from concussion, a rib fracture and severe wounds to the rest of her body. 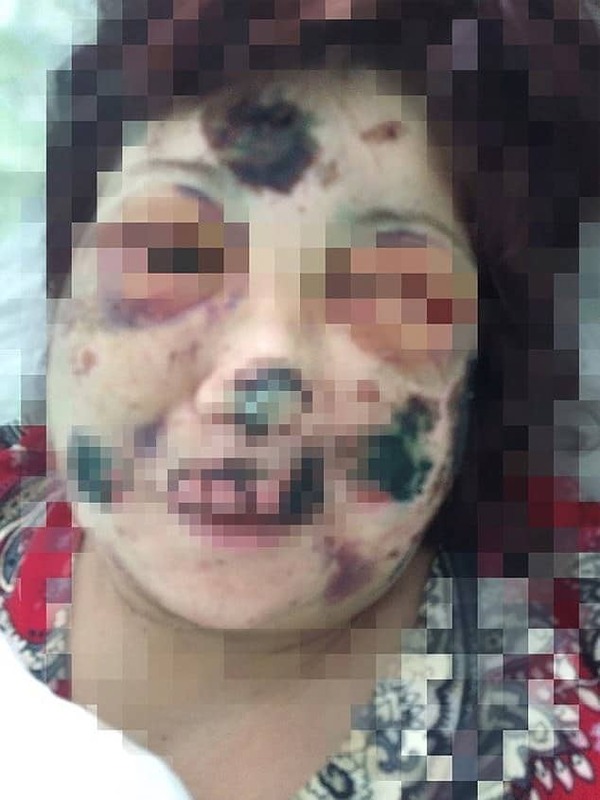 Told a relative of the woman via local media: ‘This torture lasted for four hours, this man tore at her body with his teeth, she is positive he tried to kill her. ‘He tried to smother her, but her neck was covered by blood and his hands got slippy. 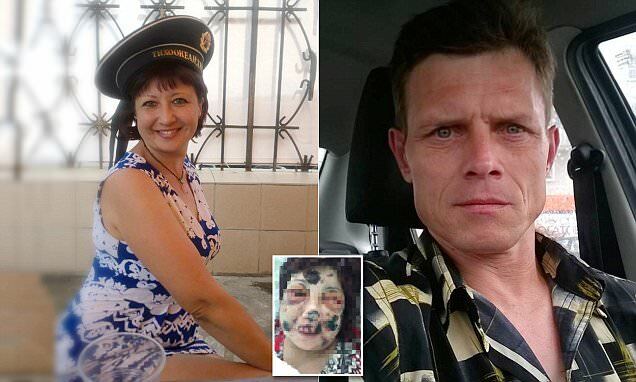 Pictured Russian Hannabel Lecter, Anatoliy Ezhko victim, Irina Gonchar. Anatoliy Ezhko released with bail shocks locals. After being questioned the man was released on police bail until the court hearing. Told Ludmila Zalomskaya: ‘I am shocked with this story and even more shocked he was released. A police spokesman confirmed the incident took place but declined to comment reported the dailymail. 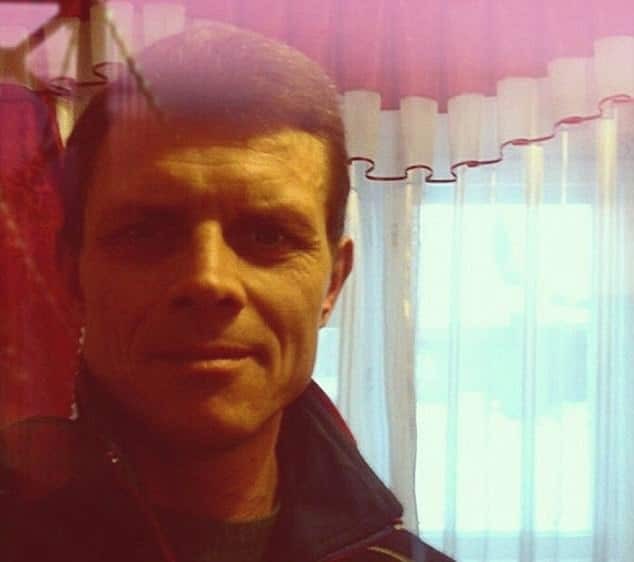 Of note, prior to the attack, Ezhkov had changed name on social networks and removed all the photographs from his profile, leading some to believe the man had been preparing to commit a crime. 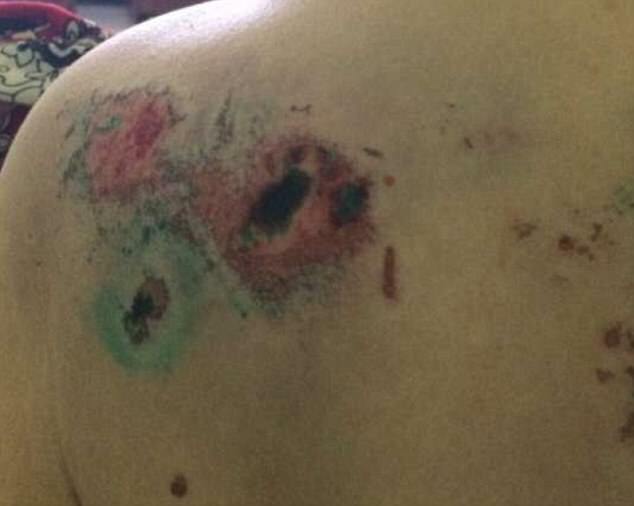 Bite marks were seen on the nurse’s shoulder blade which was sustained in a four-hour attack at the hands of Anatoliy Ezhkov. 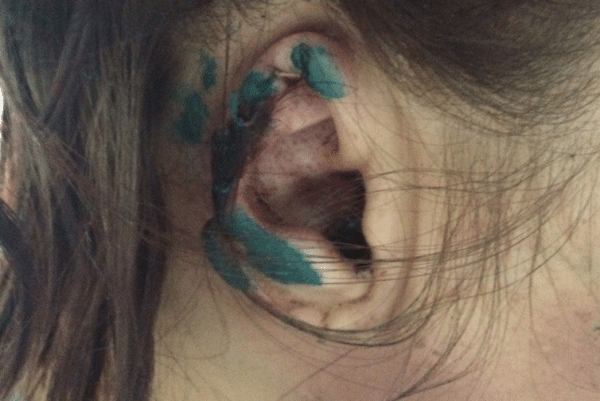 Irina Gonchar also sustained bite marks around her ears after Ezhkov gnawed at them over the course of four hours. Russian Hannabel Lecter bites and eats both of his victim’s ears….